“St. 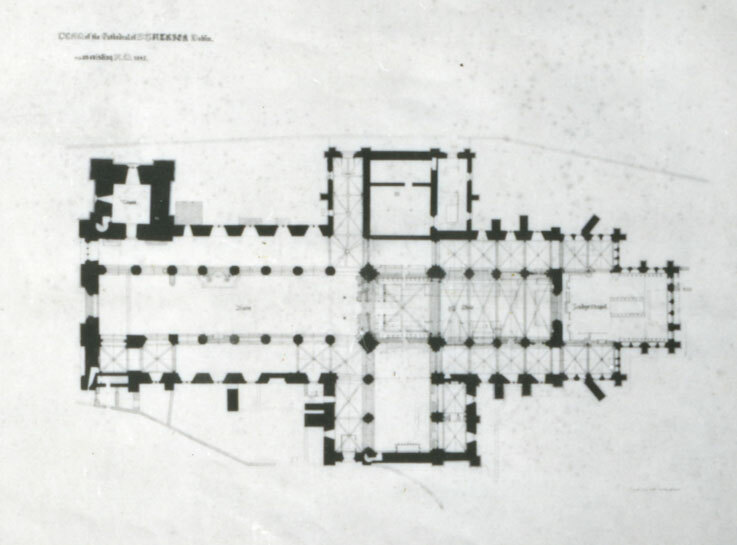 Patrick's Cathedral, Dublin, County Dublin - Architectural Plan,” Gothic Past, accessed April 23, 2019, http://gothicpast.com/items/show/3606. St. Patrick's Cathedral (Dublin, Ireland), Church architecture Ireland Dublin., Architecture Designs and plans, Architectural drawing, Marsh's Library.